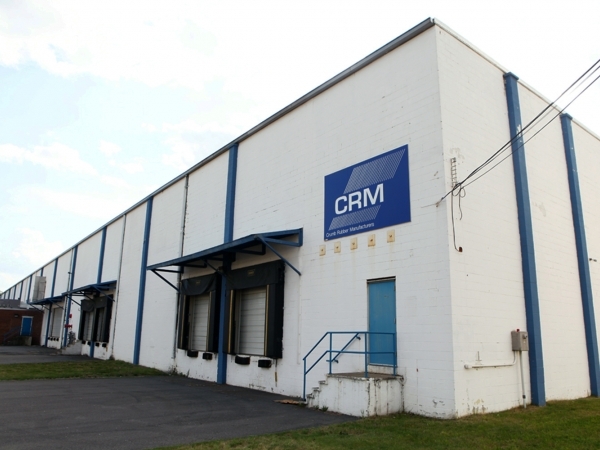 Crumb Rubber contracted Plank Construction Services to design and construct a new recycling and processing center. The project consisted of a new 8,400 SF pre-engineered metal building to be used as a tire recycling facility and a 40,000 SF exterior concrete loading area. During construction the main conveyor system had to remain in operation and was located in the center of the construction site. The project was completed in three months.